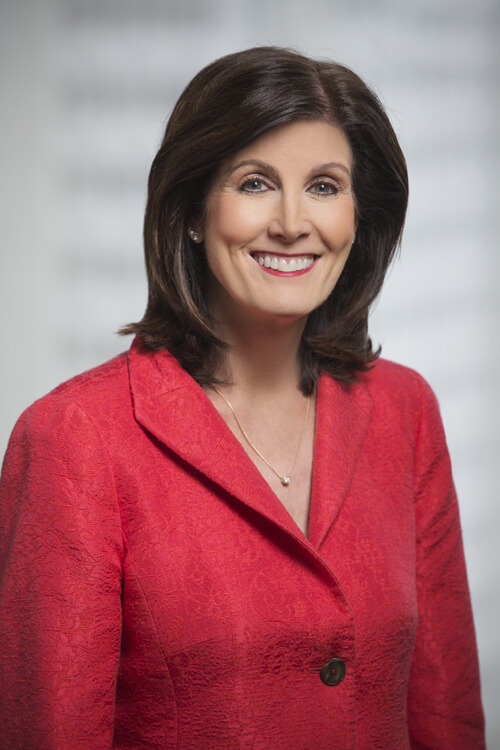 Lyn P. Pruitt has built a reputation as one of the country’s most talented and respected litigators defending pharmaceutical and medical device companies in the most critical product liability cases over the past 20 years. With years of extensive trial experience, she has served as first-chair in over 60 jury trials to verdict. She also represents Fortune 500 companies in consumer class actions and toxic tort matters. Served as lead trial counsel in Xarelto (Rivaroxaban) products liability litigation achieving defense verdict in third bellwether trial. Defended hormone therapy drug Prempro as lead counsel achieving seven jury trial victories. Represented national statin company and statin drug Lipitor as lead trial counsel for first two bellwether cases. Represented defendant insurance company in the first (class action) case to be decided by the United States Supreme Court concerning CAFA jurisdiction. Defended manufacturer of respiratory equipment as lead counsel obtaining defense verdicts in silica cases. Represented pharmaceutical and medical device companies as co-lead trial counsel on national trial teams. Served as lead trial counsel in achieving defense verdicts in nursing home cases and medical malpractice cases. Served as lead trial counsel in numerous class action cases, including both state and proposed national classes. Managed class certification arguments and briefing in both state and federal courts; class certification arguments at the Arkansas Supreme Court level; obtaining, preparing and presenting class action and merits experts; and preparing class action cases for trial on the merits. Best Lawyers® 2016: Personal Injury Litigation - Defendants "Lawyer of the Year"
Best Lawyers® 2019: Mass Tort Litigation / Class Actions Defendants "Lawyer of the Year"
Best Lawyers® 2013: Mass Tort Litigation / Class Actions - Defendants "Lawyer of the Year"
Forty Mitchell Williams Attorneys Recognized in The Best Lawyers in America© 2019 - Six Attorneys Named as Best Lawyers® "Lawyer of the Year"
Thirty-five Mitchell Williams Attorneys Recognized in The Best Lawyers in America© 2018 - Eight Named as Best Lawyers® "Lawyer of the Year"